You are here: Home / Blog / HACCP Accreditation – IFP Group is now HACCP Accredited. We are pleased to announce that IFP Group is now HACCP Accredited. 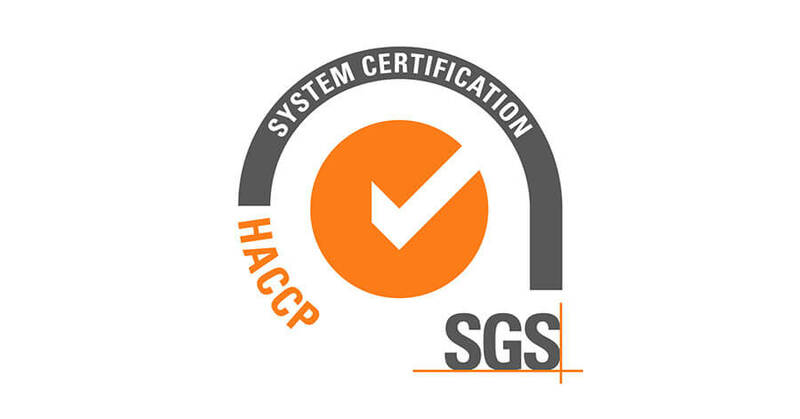 HACCP (Hazard Analysis and Critical Control Points) is an internationally recognised system for reducing the risk of safety hazards in food manufacturing and processing. As a manufacturer of food grade pails this is an important step for our customers so they can be confident that the product they are buying is free from contaminants. From using the HACCP principals we have developed a control system within our manufacturing process to produce a safe food contact product. This process includes ensuring the raw materials used are safe for food contact, and any handling of the pails after manufacture adheres to our safe food contact procedures. With IFP Group you can be assured of a commitment to food safety compliance as we continually monitor and ensure our safety processes are adhered to.